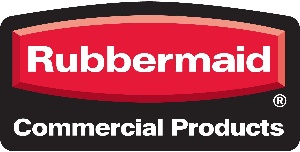 The Rubbermaid Cold Beverage Container keeps beverages cold for hours. Durable polyethylene material for crack-resistance and long life. 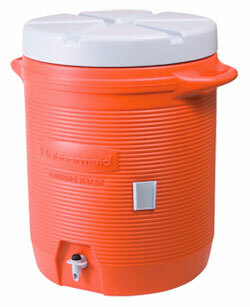 Recessed spigot and convenient carry handles. 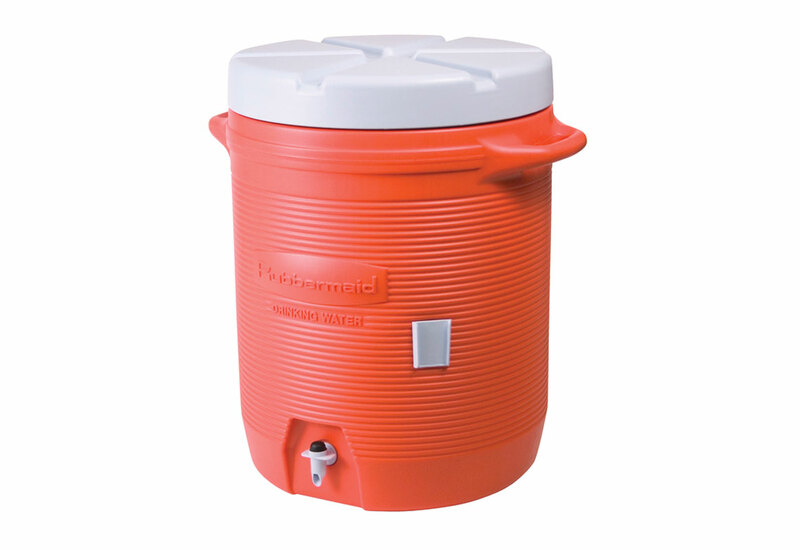 Length 12-1/2" - Width 11" - Height 16.7" - Capacity 3 gal.